This suede pair from Finamore Napoli fits the bill for working as well during the day with a suit as it does for late night drinks and leisurely weekend days. 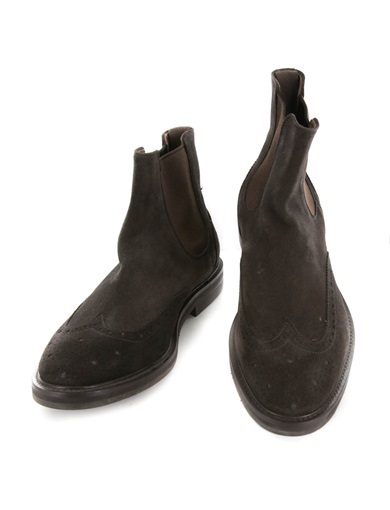 Comfortable but well structured, a must have by any definition. Because no self-respecting gent should ever be caught dead in flip flops! 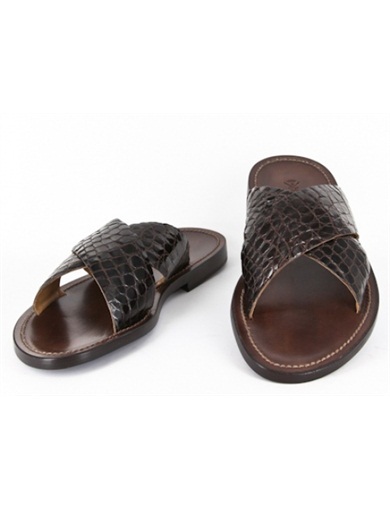 This 100% crocodile pair is from Sutor Mantellassi. As we’ve discussed in prior posts, we’re not opposed to the pairing of sneakers with suits, albeit if they’re tennis shoes that have or never will see the light of the gym! 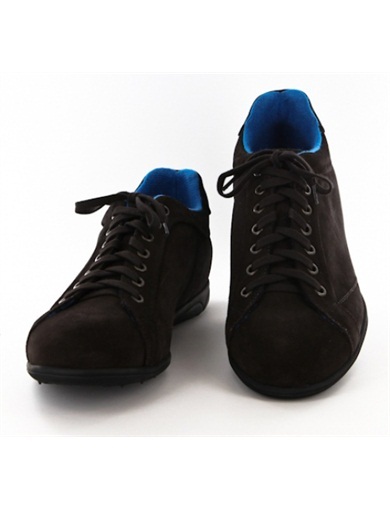 This suede pair from Sutor Mantellassi pairs well with jeans, chinos and even suits! Posted in Sartorial Soles and tagged Finamore Napoli, footwear, wardrobe. Bookmark the permalink.